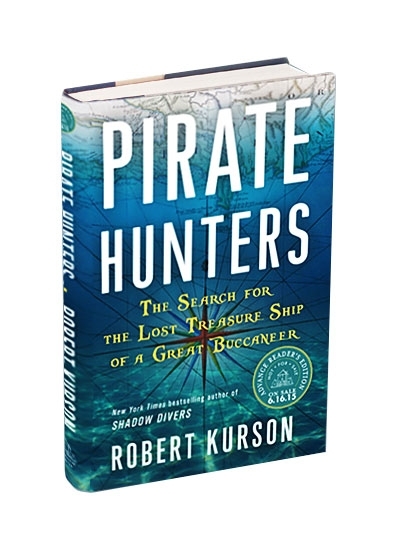 Best known for his 2004 bestselling book, Shadow Divers, Robert Kurson is an extremely accomplished author and some may say, investigator. 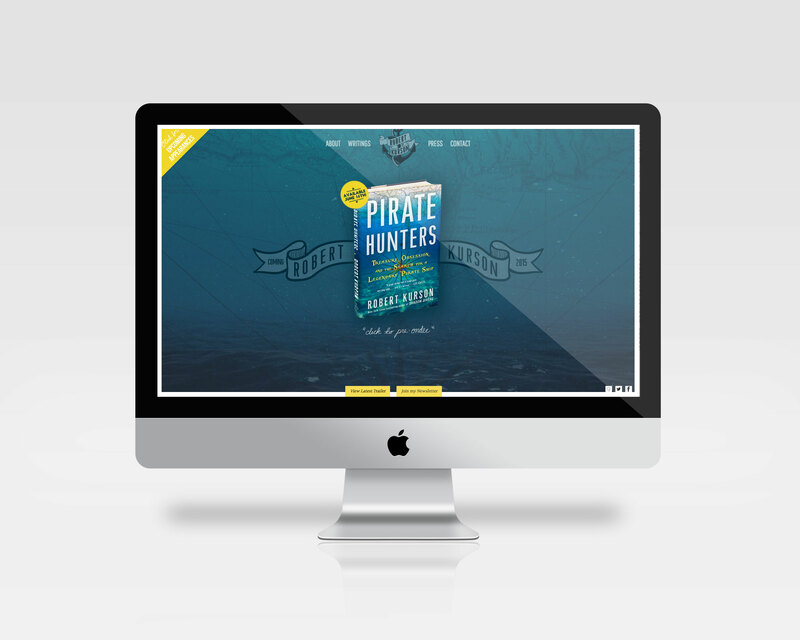 For his latest book, Pirate Hunters, we worked directly with the author and Random House Books to come up with a conceptual website which plays on the title of his 2015 release. 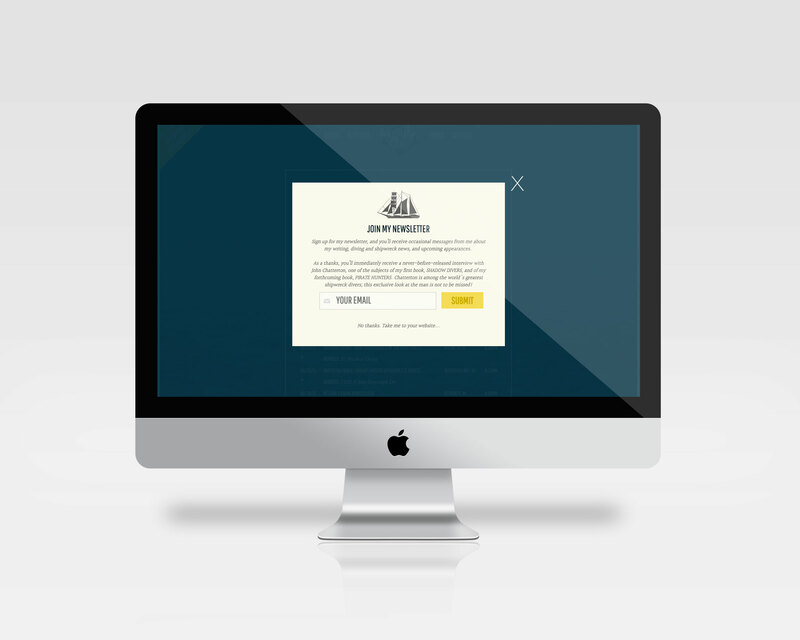 Starting with a fresh logo specific to to the website, we wanted to provide readers a place to further loose themselves in the idea of hidden treasures beneath the sea. This was greatly helped by HTML5 fullscreen video which we color matched and put on endless loop behind the animation of his latest release dropping like an anchor upon first load of the website. 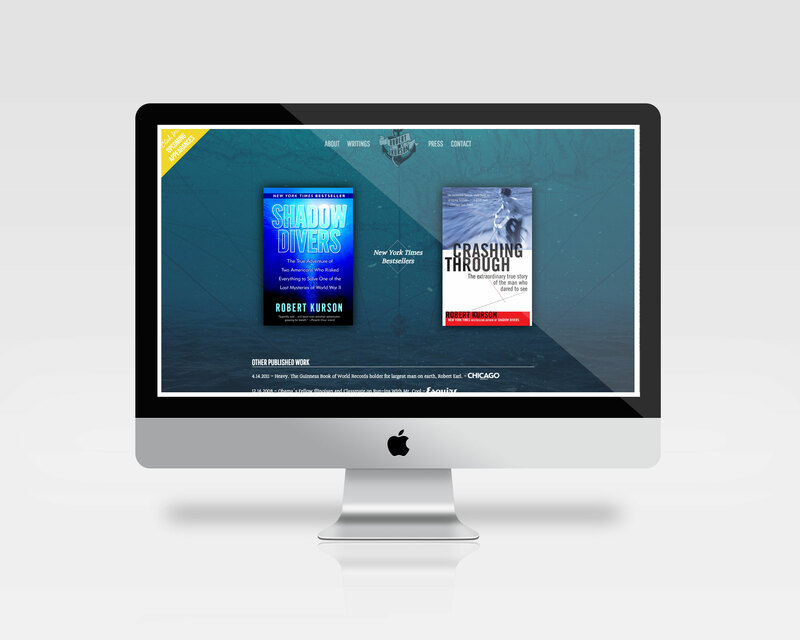 Built on a custom theme for WordPress, we created a multi-sectioned site for the author’s appearances, previous releases, press, and more.